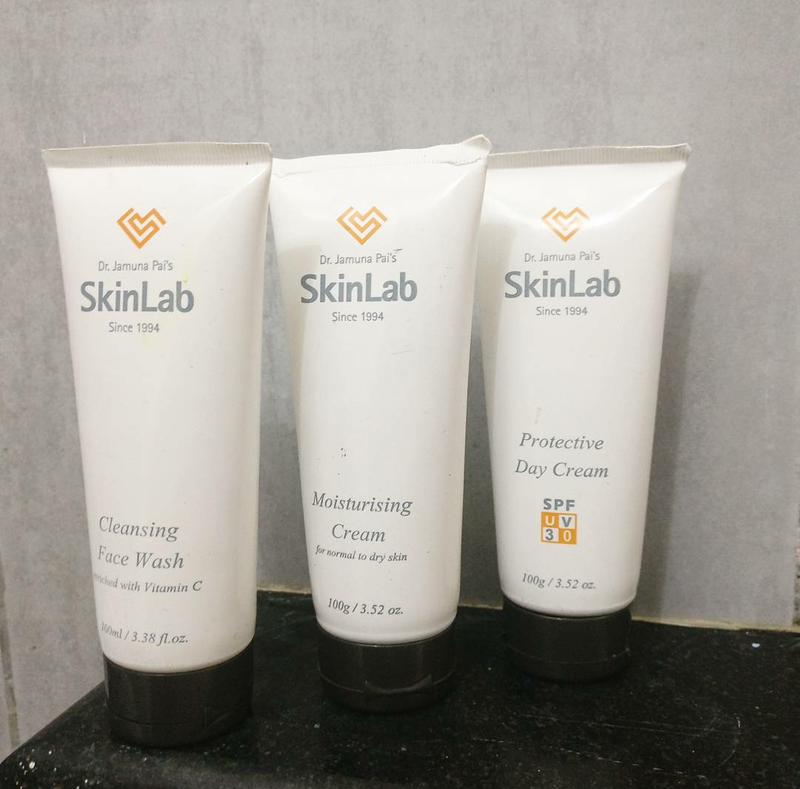 3-4 years back I happened to visit Blush clincs now known as SkinLab in Mumbai owned by Dr jamuna pai, one of India’s leading dermatologist.Apart from the varied beauty services and treatments offered , she also has her own range of home care products which were strictly available only at the clinic. 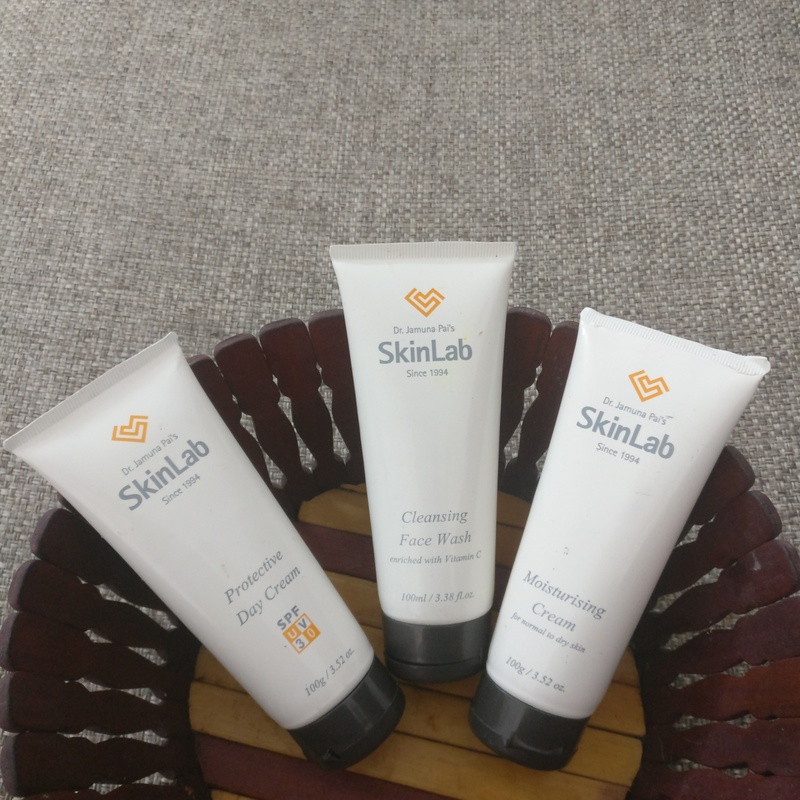 The home care kit has a face wash,moisturiser and a protective cream which comes in a simple white squeeze tube packaging. The formulation has changed 3 to 4 times over the past few years owing to the constant R&D. 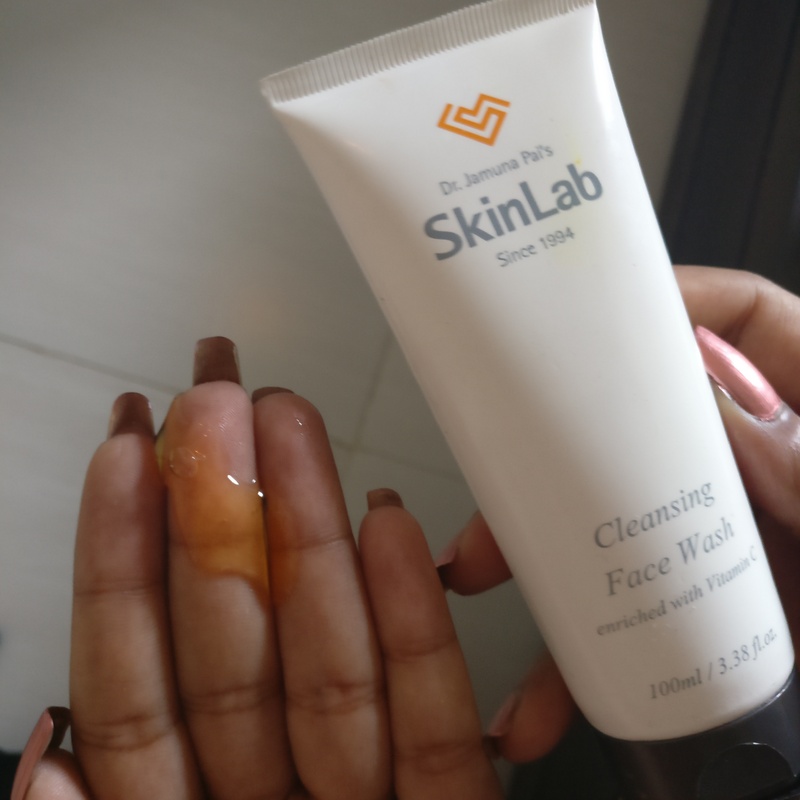 It’s an orange colour gel based face wash enriched with vitamin C, has a fresh fragrance and is mild on the skin leaving the face squeaky clean.It doesn’t dry out the skin either , priced reasonably at INR 300 for 100ml is a very good pick i’d say! 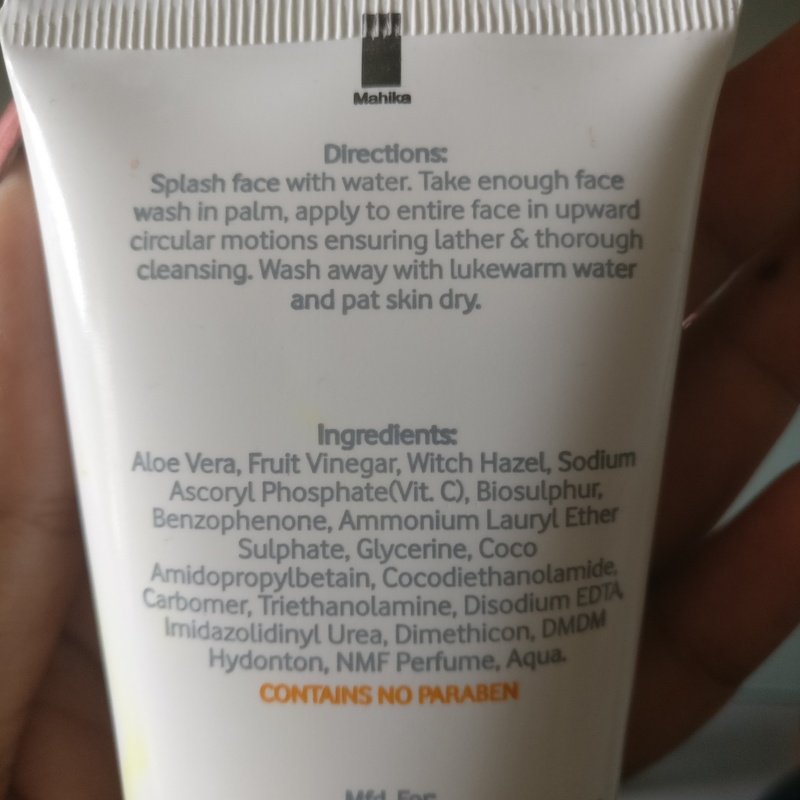 It’s a water based moisturizer priced at INR 300,white in colour and very runny in texture.To be honest I am not a fan of this moisturiser right from it’s consistency to the way it makes my face sweat like a pig within minutes.I also felt the need to moisturise very often than usual ie every 2-3 hours. 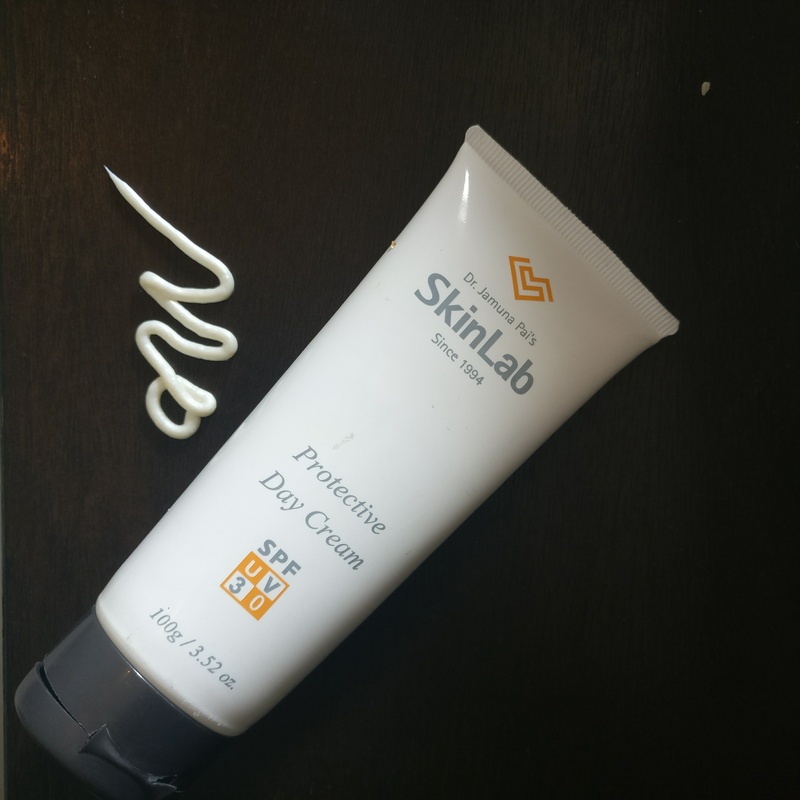 Priced at INR 500,this cream based SPF gives an instant fairness/brightness to the face with a protection of SPF 30 it has never failed to protect my skin from tanning. 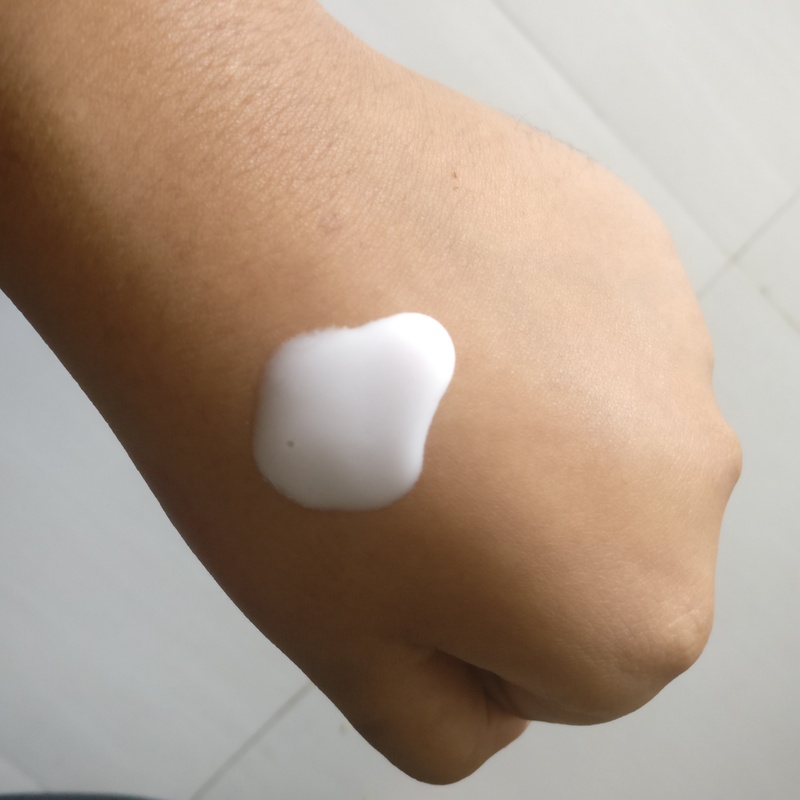 People who face problems of oilyness on applying SPF should definitely try this. That’s all folks for this post .